Show your support for faith, family, and motherhood with this pin beautiful pin! 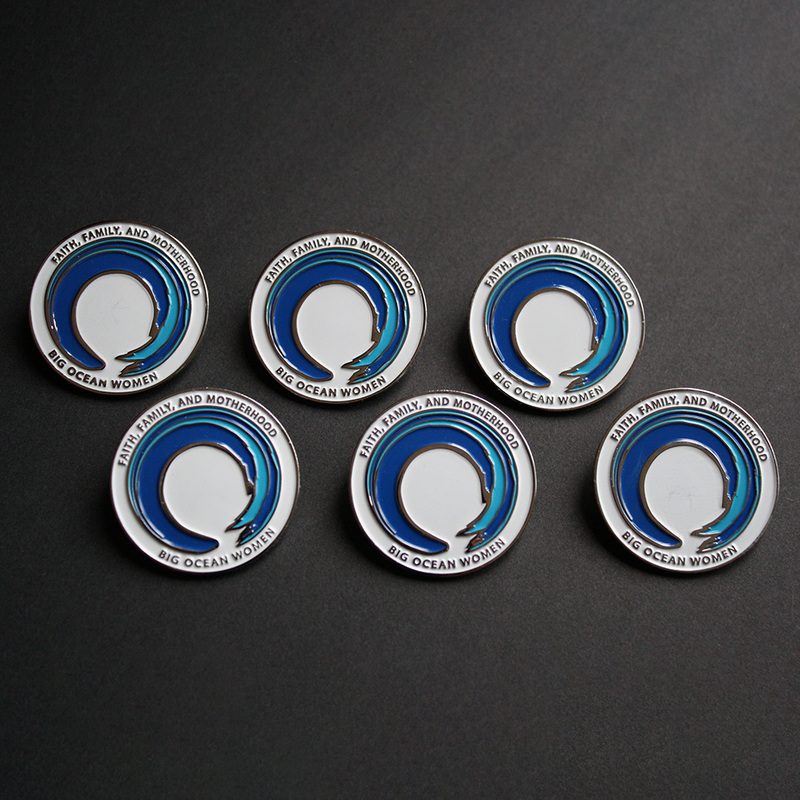 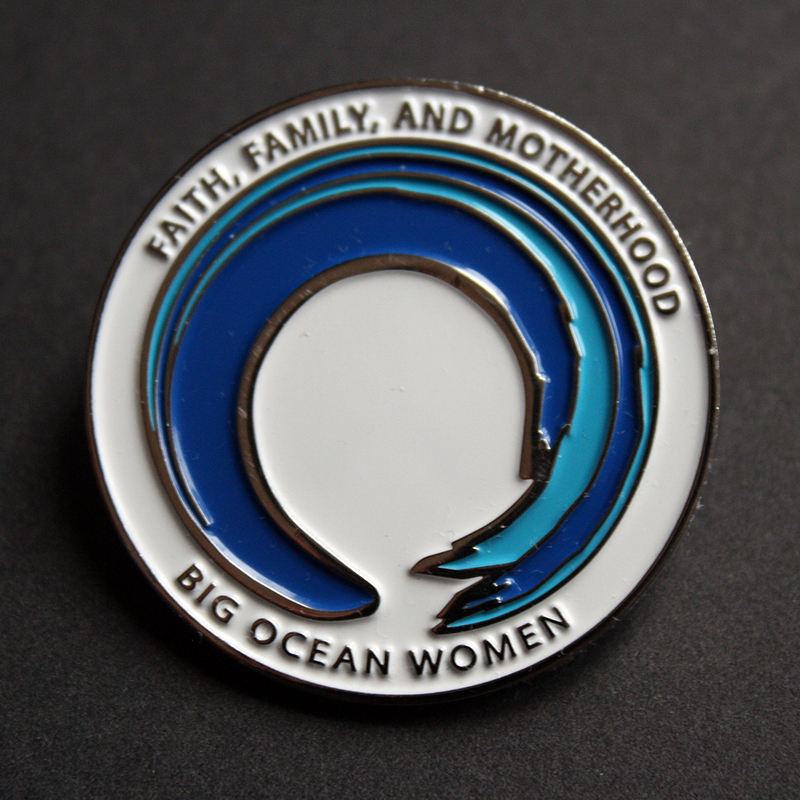 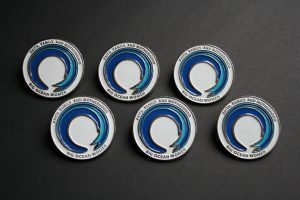 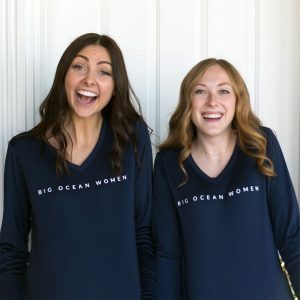 Wear your Big Ocean Women pin as a reminder of the positive impact you personally make every day! 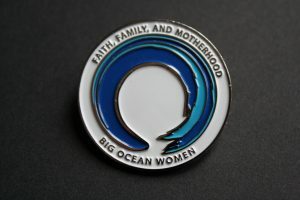 You and many women like you, are making a difference in the big ocean of change!